Ledvance, the fully-owned Osram subsidiary, is bringing the flagship of its current Substitube portfolio to market in February that enables energy costs to be reduced by up to 90 percent compared to applications with traditional fluorescent tubes. The LED replacement for T5 tubes is also new to the portfolio, featuring real glass that prevents undesired expansion and sagging of the lamps. The highly successful Substitube brand of LED tubes is now in its sixth generation and enables the direct replacement of fluorescent tubes. Until now these were able to save up to 69 percent in electricity compared to applications with traditional lamps. 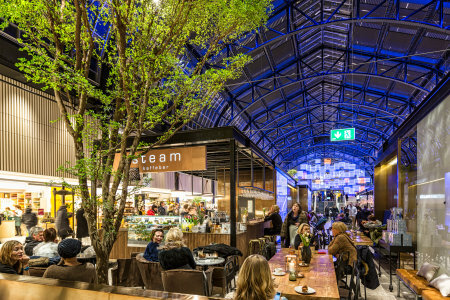 With the market launching of the “Substitube T8 Connected”, Ledvance is now bringing the innovation highlight from last year’s Light + Building to the wholesale sector. 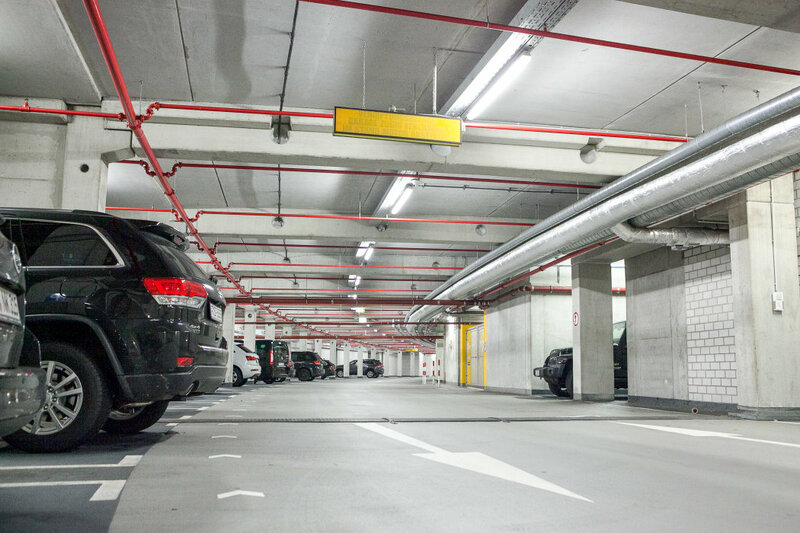 The product provides energy-saving potential of up to 90 percent in applications where fluorescent lamps were traditionally used previously – and up to 50 of these LED tubes can be wirelessly connected to a sensor detecting daylight and movement. The sensor dims the light as soon as it is not required and only a screwdriver is needed to adjust the sensor. The lamps are available with either 4,000 or 6,500 Kelvin color temperatures. A further new product offered by Ledvance is the LED replacement for T5 tubes. To ensure the required level of stability in the luminaire this Substitube model is being launched to market with a real glass tube, optionally as the “Advanced UO” with up to 5,600 lumens for high rooms, or with up to 3,920 lumens for standard room heights. By simply replacing the light sources, electricity consumption can be cut by up to 50 percent compared to applications using fluorescent tubes, and in many cases payback times are less than two years. 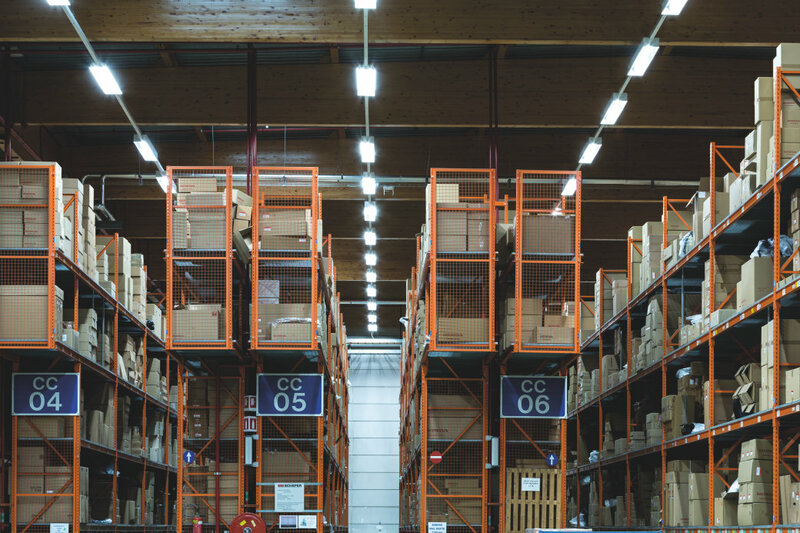 Both T5 replacement models have efficiency levels of up to 150 lumens/watt with a rated service life of up to 60,000 hours and 200,000 switching cycles. This lamp is also optionally available with 4,000 or 6,500 Kelvin. The latest T8 models with the “Advanced UN” type designation can be used on both conventional and electronic control gear without any additional precautions. This reduces stockkeeping costs and enables greater scaling effects. All Substitube LED tubes can be quickly and simply exchanged via plug & play and without new wiring – meaning that luminaire approval marks remain valid. The lamps also provide safe handling during mounting due to a special safety switch in accordance with IEC 62776. 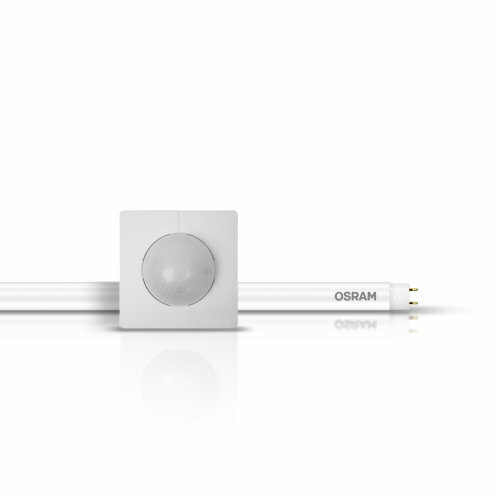 LEDVANCE GmbH is a fully-owned subsidiary of OSRAM GmbH and is one of the world's leading providers of lamps for professional users and retail customers. The company offers advanced LED lamps as well as a wide range of traditional light sources, standardized luminaires and intelligent, networked solutions in the Smart Home and Smart Building sectors. LEDVANCE is active in more than 120 countries and had approximately 9,000 employees as of 1 July 2016. In the 2016 fiscal year general lighting achieved a turnover of around 1,9 billion Euro.